What will Skin Decompression Do for You? 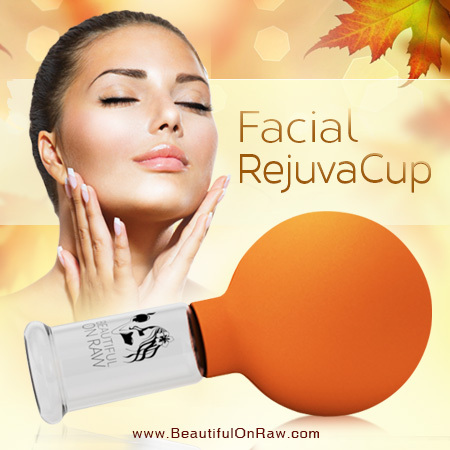 make your skin more receptive to skin care products, enhancing their effectiveness. You’ve had a massage session at some point in your life, haven’t you? Then you know that in most massage techniques — rubbing with gliding strokes, kneading, percussive tapping, etc. — there’s pressure applied to the skin which effectively compresses it. 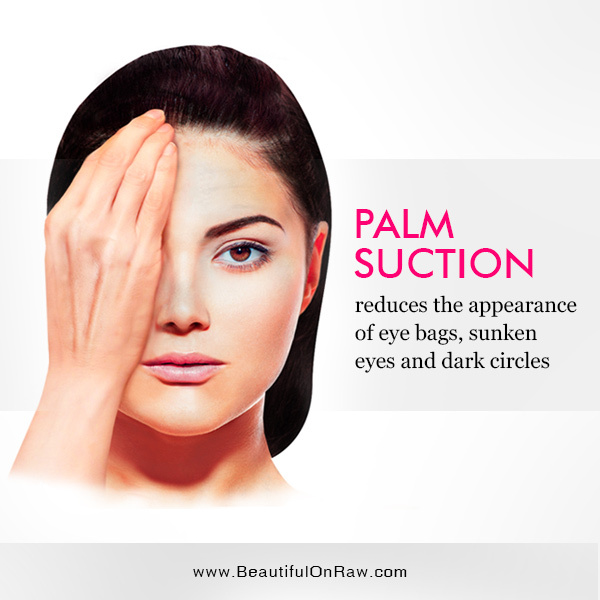 Most people, though, have never experienced their skin being decompressed. Yet decompression methods, such as cupping massage, for example, can be highly effective. You’re probably guessing that skin decompression will involve stretching. And if so, you’re exactly right. Most of us are pathologically afraid of getting our skin stretched. I’m way over 50, so I definitely don’t want my skin to become loose. Both traditional cosmetology and dermatology say “don’t do it” when it comes to stretching. So, of course my daring mind said instead, “I must try it!” I’m sure you can understand why. I’ve achieved great health and anti-aging results by practicing the very things that are far from favored by traditional medicine and dermatology. Thanks to raw foods, fasting, dry brushing, and simple beauty practices, today — at age 58 — I’m going strong, and my skin is in better condition than it was when I was 18. My reasoning went like this: If skin compression techniques such as Knuckle massage, Strigil skin scraping and dry brushing are so good, skin decompression techniques must be just as beneficial for the skin. Do you know that at sea level, atmospheric pressure (the weight of the air per square inch) on average would be 14.7 pounds? Think about it… the entire Earth’s atmosphere, squashing your delicate skin and flesh, twenty-four-seven, at 14.7 pounds per square inch. Wow! We need to decompress. What I noticed during my long period of experimentation is that decompression actually prevents the very thing we’re so afraid of: loose skin. 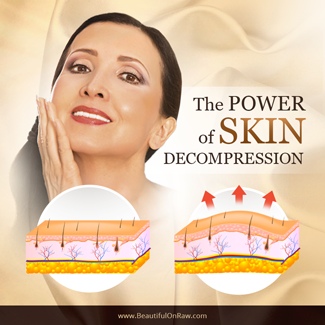 During decompression, the skin and superficial muscle layers are slightly lifted. The areas between skin layers get filled by rushing new fluids, removing toxins and bringing nourishment. I could literally see the improvement, observing my own skin through the weeks and months. 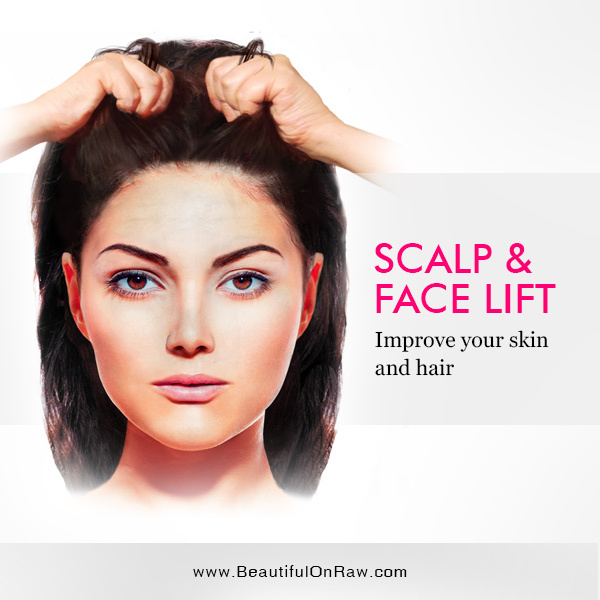 There are several skin decompression techniques which you can use to enhance the beauty of your face and hair. We’re all familiar with the way in which simple stickiness can create suction. Do you remember dining with the kids at some highway pancake house, putting your hand down at just the wrong spot on the vinyl booth seat and…yuck! That syrup on your hand lifted the vinyl. Well, it’s a lot less yucky with honey, when you deliberately perform the “honey hands” facial. Watch my new video: The Best Honey Facial You've Never Heard Of. You can call it a “hair pulling” technique. What you do is this… Grasp your hair with your fingers. Pull gently. Keep changing the position of your hands. Your aim is actually to raise every part of your scalp from your skull—just a little bit. We’re seeking, again, decompression. This scalp decompression technique has general tonic effect on your head fascia, bringing more nourishment to your facial skin and hair. I'm demonstrating this decompression technique in this video: Yoga for Your Face and Hair. As always, I’m sharing what’s working for me. Try. Experiment. Investigate for yourself. And keep only what works for you! My skin glowed sooo beautifully.